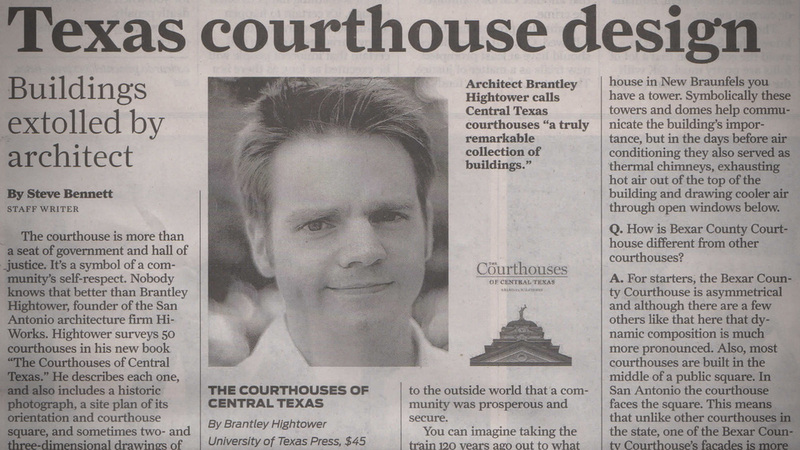 The San Antonio Express-News ran a nice article about the new book over the weekend. The free press is of course greatly appreciated, although for some reason than ran a photo of me from about ten years ago. I didn't think the book and/or fatherhood had aged me so much but apparently it has.